Every holi I would spend hours in the bathroom using scrubs, face masks, ubtans and what not to get the damn colours off my face and body. And then would spend the next few weeks using ointments and kitchen remedies to sooth my allergic-to-every-damn-little-thing-in-this-world skin. But I would still play holi each year. So this year I played smart and used only dry colours (gulal) and still got the allergy. Talk about being smart! The Missha bb cream is my knight in shining armour these days when I don’t want anything much going on it. Claims: Blemish Balm, also called BB Cream, is known to have been formulated as an after-treatment cream to help patients who have gone through laser skin surgery to soothe and regenerate the skin. 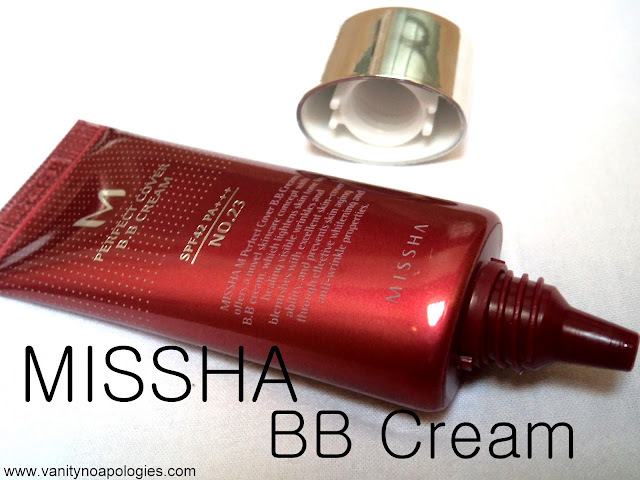 The colour and shade match: Okay so there are a lot of BB creams in the market, then what makes MISSHA so special? The variety of shades it offers. Generally BB creams come in atmost 2 shades all of them being grey or too pink. This one comes in 5 shades and with enough yellow in to suit us Indians. I can safely say Missha satiated my thirst for the BB creams. I use #23 Natural Beige and it can suit anyone around NC 30-40 in Mac. They have #27 as well which would be better for girls above nc40 but that one is being discontinued by Missha I guess. So yes the shade match is very close and I once wore it one one side of my face keeping the other side bare and the only difference I could detect was the BB cream side was more even toned and concealed. It ofcourse takes some 10mins to oxidize and adjust to your skin tone and after that you can’t really tell I’m wearing a BB cream. Texture, Coverage and SPF: The texture is easy to work with, neither too thick or too runny. Although I suggest using either a moisturiser or primer first. If you have dry skin, it can cling to the dry patches so make sure you have well prepared your skin. Your fingers are enough to blend it. The coverage is pretty nice and can conceal light acne scars and redness. And the best part is you don’t need an extra layer of sunscreen over it since it has got SPF 42 (pheew! thats more than even my sunscreen) so you can go out and dance in the sun without having to worry about that horrible tan. Lasting Power, skin reactions: The lasting power was great in winters. I’m guessing it would last pretty long in summers too with a compact on top. And it never broke me out considering my skin is pretty sensitive. Other than that it brightens up my complexion whenever I use it. Here it is fully blended. See how the colour matches so well. So is it for you? I now know why this is one of the most selling BB creams. Being a true Korean BB cream, it conceals, brightens, shields and does everything it is supposed to do. The texture is easy to work with and everyone can find their shade in the 5 shades it comes in. It can replace your sunscreen, foundation and concealer. I’m 21 so can’t say anything about the anti-ageing part. I don’t promote skin whitening. But this does brigten up face whenever I wear it. 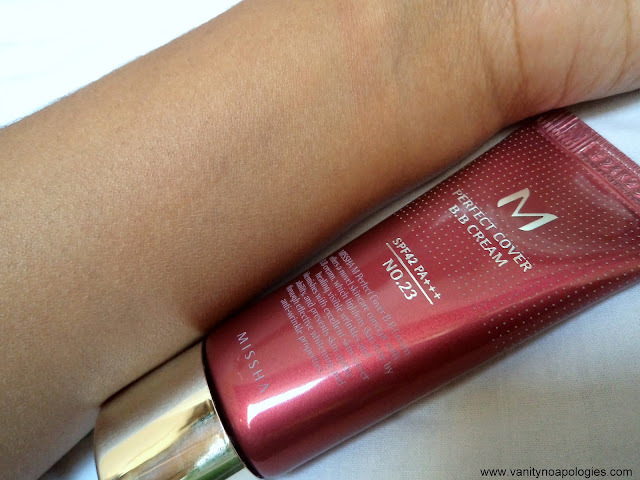 If there is one BB cream I’m asked to recommend, it would be this. 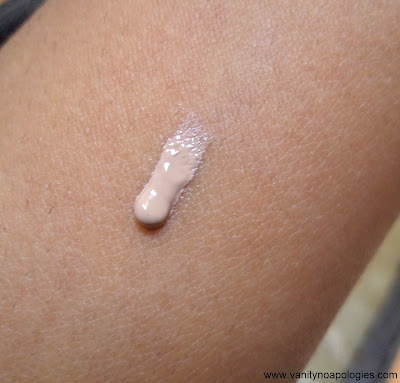 How to check the authenticity of BB creams? woww-u got the Missha BB cream!!! Its the best and the original BB cream I hear!!! But its pretty costly :( and hey!! gr8 review!!! Nice Review Anshh :)It blends very well. Looks very promising indeed.. Hey how much quantity does this contain? @GF ya this one is the true korean one so had to work! @pooja and IBC ditch that mac blush once! i am using missha 23 shade bb cream.its wonderfull. but want to try skin 79 hot pink bb cream wondering will this suite indian skin tones as it bloggers say it has more greyish shade than missha.and comes in one shade?? Мы предлагаем заказать и Тестораскаточная машина купить по вашему желанию, недорого.